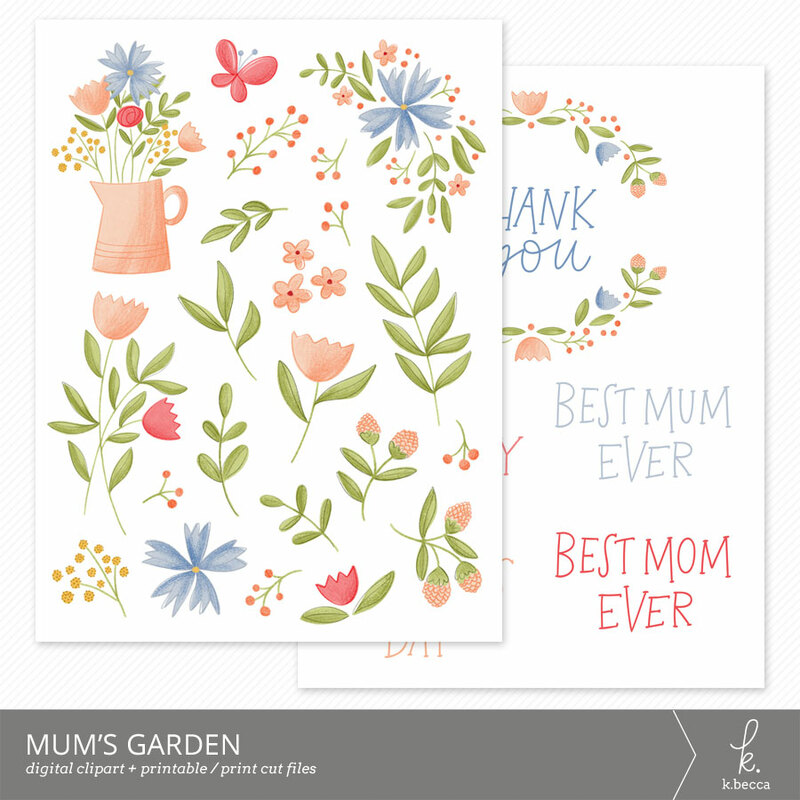 A lovely set of floral and botanical themed digital stamps that are perfect for Mother’s Day, spring, summer, and beyond. 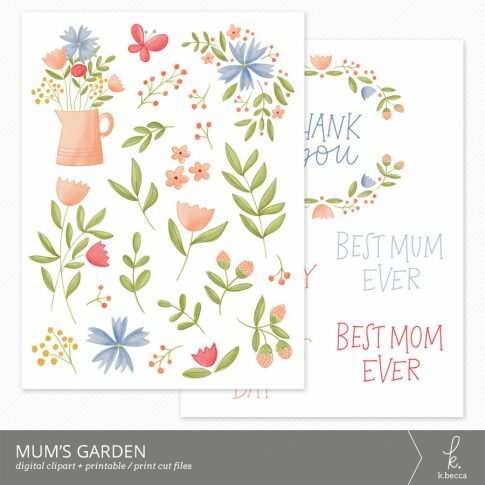 Sentiments include “Best Mum Ever”, “Best Mom Ever”, “Happy Birthday”, and “Happy Mother’s Day”. 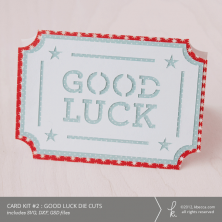 Perfect for cardmaking, scrapbooking, and many more digital and paper crafts projects. 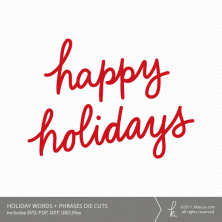 Your download includes both individual and grouped high resolution (300dpi) PNG files, plus coordinating SVG dieline files for both Silhouette and Cricut die cutting machines. In addition, grouped PNG trace files / dielines are included for use in Silhouette Studio and Cricut Design Space. A printable PDF with all of the images is also included.